A rare opportunity to purchase a Victorian property and annex situated adjacent to the River Taf with beautiful views overlooking Laugharne valley. Retaining many character features including exposed beams and brick walls, this property has a wealth of charm and is currently being run as a thriving Bed & Breakfast business with a separate self catering holiday annex. The property briefly comprises: entrance hall, sitting room with Victorian effect fireplace, reception area with exposed beams and brick walls, sun room with fitted units and door to rear garden, two fitted kitchens, lounge with a wood burner fireplace, dinning room with a gas wood effect fireplace and conservatory with fitted cupboard, w/c and double doors to the rear of property. 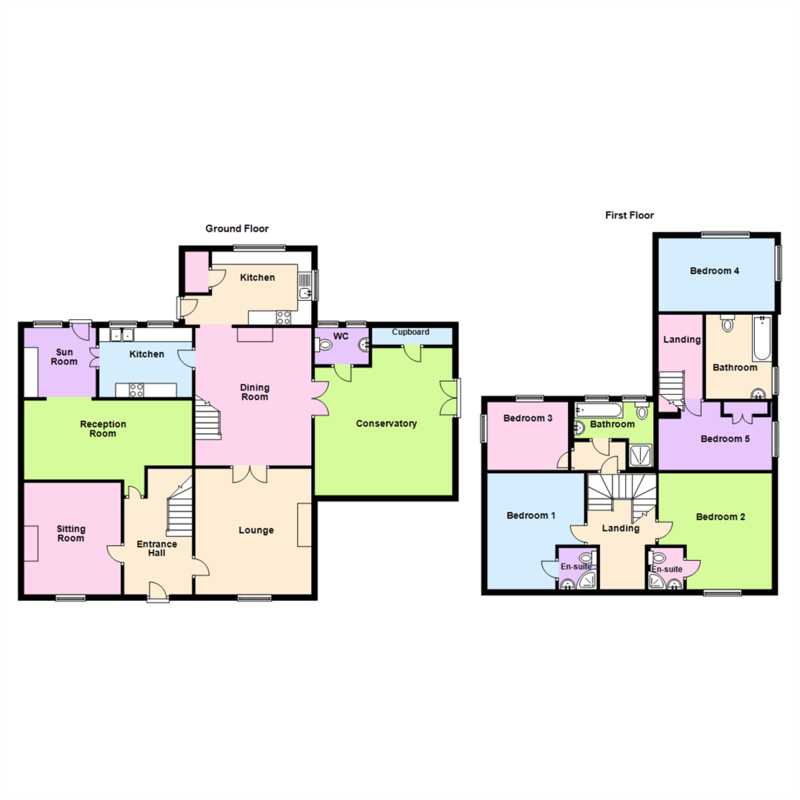 On the first floor there are five bedrooms, three of which have en-suite facilities. and a family bathroom. 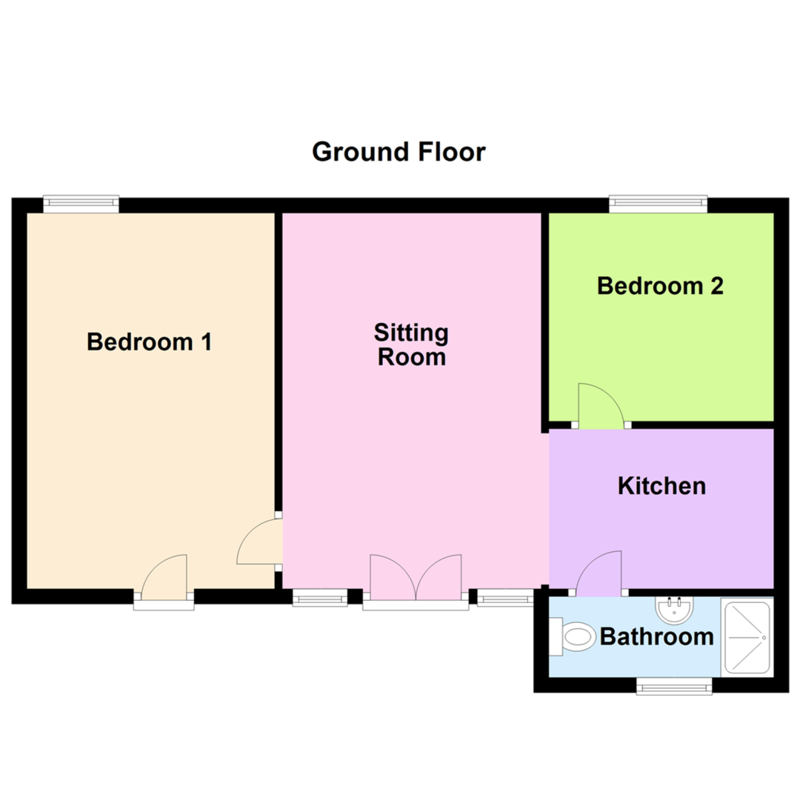 The annex briefly comprises open plan sitting room and kitchen, bathroom and two bedrooms. Externally, the property is accessed via its own driveway offering ample parking space for several vehicles. The drive leads to the rear of the property and to the annex, detached double garage, and stables. To the side of the property and annex, there is a lawned garden showcasing shrubs and hedges, together with a decked area with a hot tub. To the front of the property there is a seating area with a raised deck and summer house which provides beautiful countryside views overlooking the river Taf. These are Draft details and should not be relied on. Please request an approved copy from our office before booking a viewing.